The Longworth Oak Chair has a lovely natural appearance making it incredibly appealing when you're looking to update contemporary and traditional styles of kitchen or dining room. 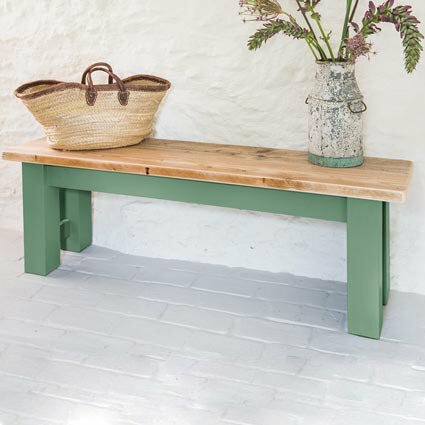 Crafted from sustainable Oak, its smooth clean lines are married with a woven Jute seat pad creating extra comfort. A versatile chair, it could be used as a desk chair, in the kitchen at the table, as seating in the dining room. As a set or on its own, the Longworth Oak Chair will look good wherever you decide to give it a home.